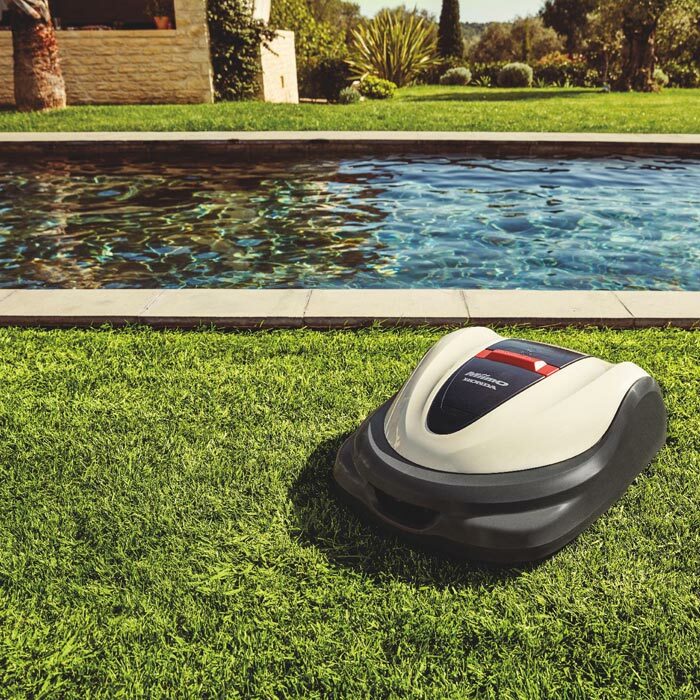 Click here to view the Honda Lawn Planner to see if a Robotic mower is right for you. 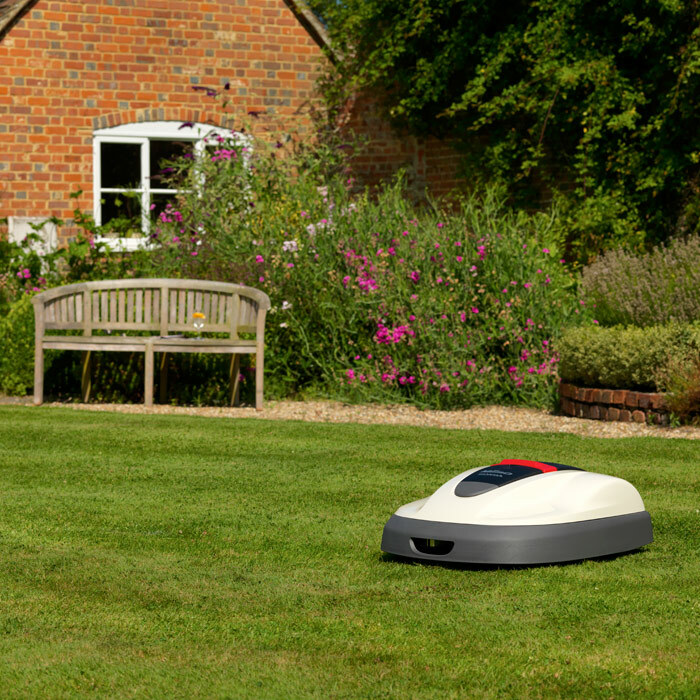 Honda’s Miimo range of robotic mowers operate autonomously to take the time and effort out of maintaining a beautiful lawn. 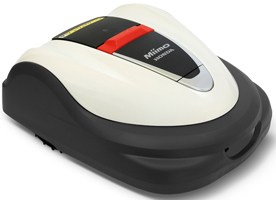 Running off its own battery power and able to recharge itself from a docking station when the need arises, the Miimo can be programmed to cut your lawn at a time and frequency that fits in with your needs. A sunken guide wire system sets the mowing area and can accommodate even quite complex garden layouts. The Honda Miimo’s micro mulching system slices grass cuttings into minute slivers which quickly break down into the soil providing your lawn with constant natural fertilizer – encouraging strong growth and helping to keep weeds and moss at bay. This also means no grass cuttings to dispose of and no grass-laden footprints in the house. Cutting height is fully adjustable between 20mm and 60mm. Safety is at the forefront of the Miimo design ethic: on-board sensors detect any lifting or tilting and immediately stop the blades.  A further sensor array gives all round coverage and enables Miimo to detect and avoid any obstacle, keeping pets and children safe. Security alarms and PIN code activation protects your mower from light-fingers. Virtually silent thanks to its Lithium-Ion powered electric motor, The Honda Miimo range will happily mow lawns up to 4000m2 with slopes up to 25% (14 degrees). In addition the HRM3000 is waterproof rated to IPX5 – allowing it to operate in any weather and be washed off with a hose; the other mowers in the range are rated to IPX4 making them splash/rain resistant. In addition, the HRM3000 can be accessed via a dedicated Smartphone app which can also transmit data regarding any faults directly to your dealer or service centre allowing them to check or update remotely. Click here to view the complete Honda Miimo Range on MowWithUs.